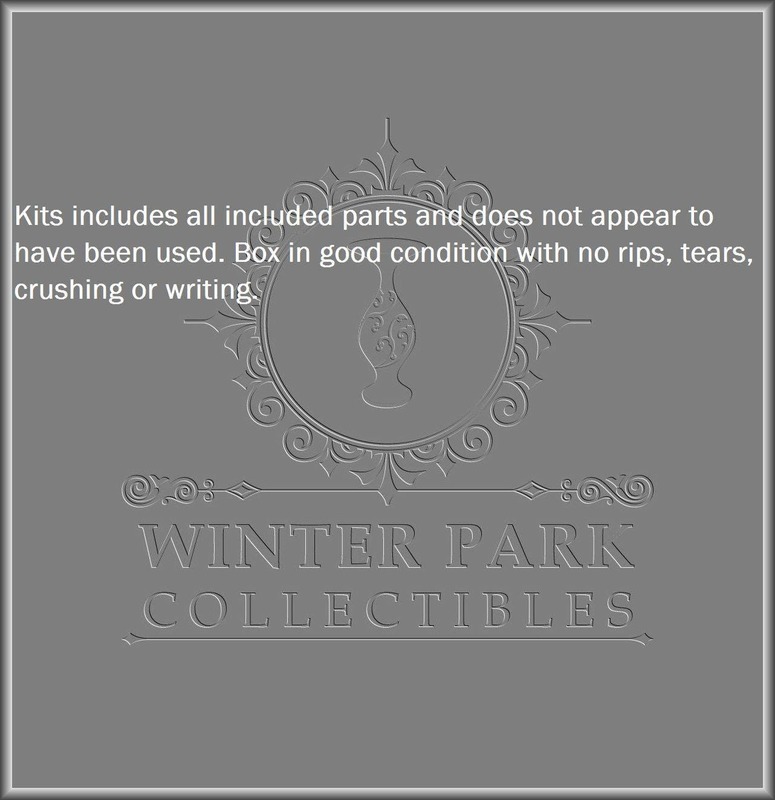 Kits includes all included parts and does not appear to have been used. 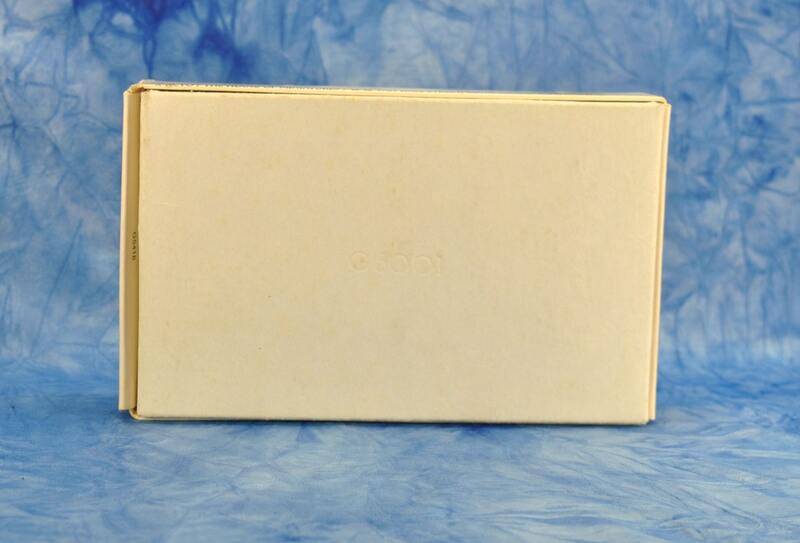 Box in good condition with no rips, tears, crushing or writing. 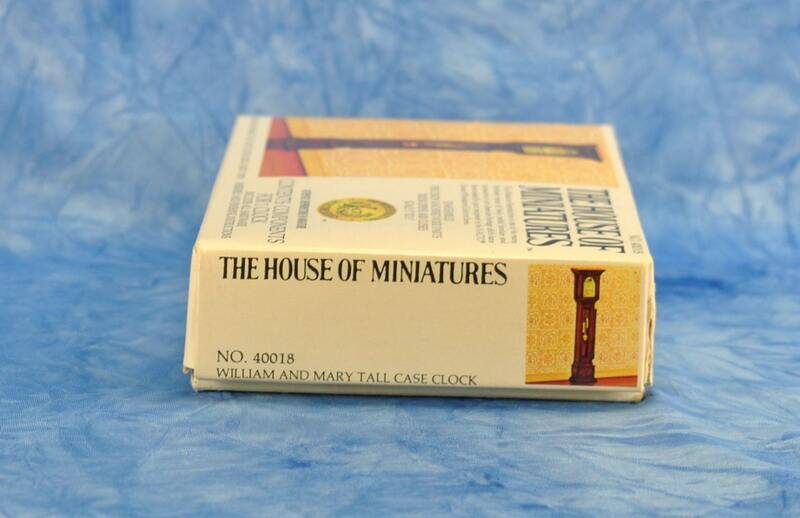 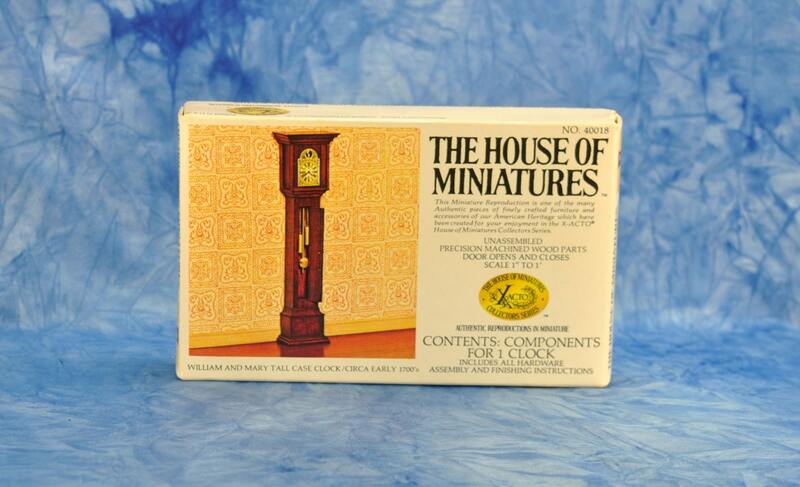 This Miniature Reproduction is one of the many Authentic pieces of finely crafted furniture and accessories of our American heritage which have been created for your enjoyment in the X-ACTO House Of Miniatures Collectors Series. 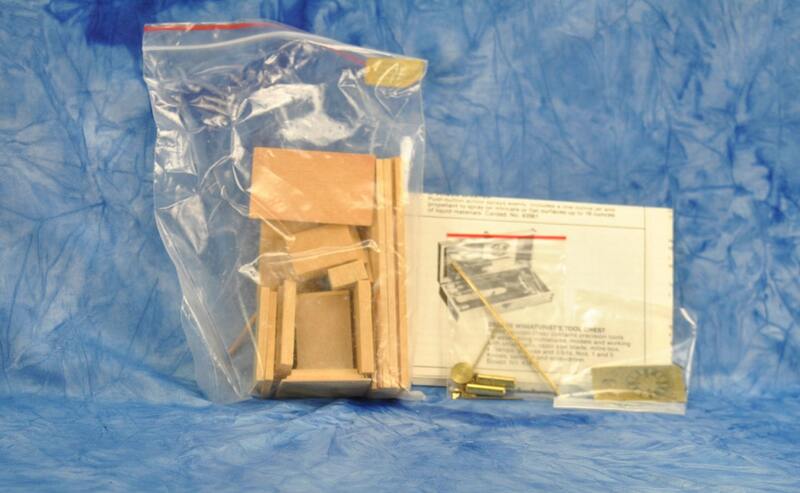 - Includes: All hardware, Assembly and Finishing Instructions.